Simply contact an Age Wise Adviser by phone or e-mail, whichever is most convenient, to schedule a complimentary consultation. 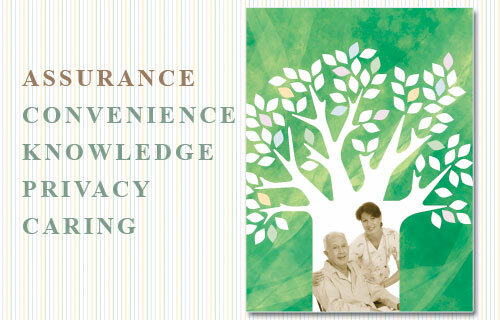 Age Wise consultants have the information you need readily available. Upon obtaining personal preferences about your loved one in need of care, they will be carefully matched with care facilities or care agencies. Based on the care needs, finances, specific tastes and family involvement our Advisors will customize care options based on factors such as care needs, finances, specific tastes, and family involvement. Age Wise will prepare a list of options and present it to you. You will then be fully prepared to make an informed decision. We provide on and off site consulting. We will devise a care planning process and provide easier access to trusted legal, financial, health care agencies to ensure each client's unique care needs are addressed. 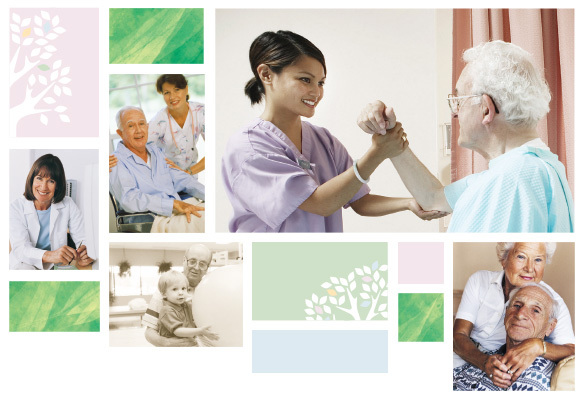 We provide seamless care by coordinating with health care professionals in the community. 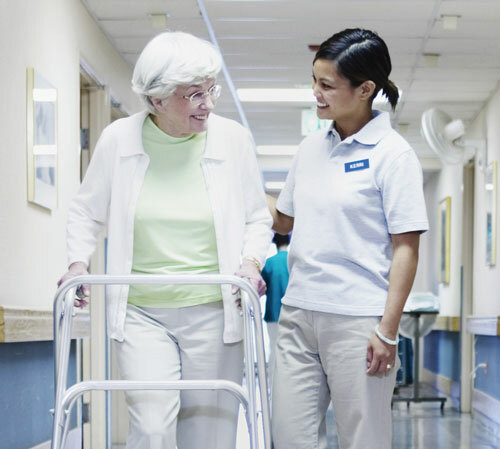 We have complete knowledge of resources focused on the geriatric population such as durable medical equipment, elder law assistance, financial assistance, specialty physicians, and housing options such as senior apartments, assisted living facilities, and nursing facilities. We empower clients and caregivers by providing knowledge of support services at the lowest costs. We find the least restrictive alternatives to Prevent hospitalization and institutional placement of elderly. 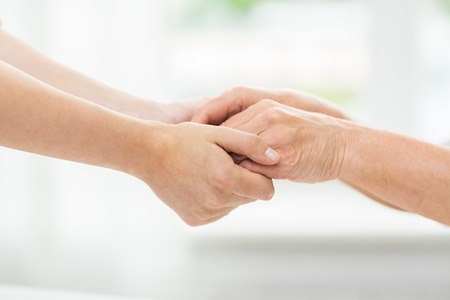 We are invested in making a positive contribution to elderly and their caregivers by providing easier access to managed care resources on an ongoing basis.